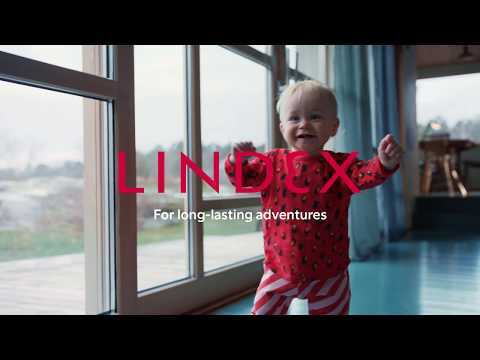 At Lindex we place great importance on sustainability in every stage of our process. 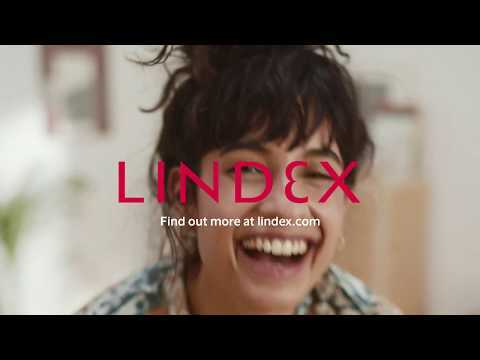 As part of our sustainability work Lindex has signed the 2020 Circular Fashion System Commitment. Global Fashion Agenda is a group working to set a mutual agenda and industry direction on sustainability in fashion. At the Copenhagen Fashion Summit 2017, Global Fashion Agenda called on fashion brands and retailers to sign a commitment with the aim to accelerate the transition to a circular fashion system – the 2020 Circular Fashion System Commitment. By 2020, all designers, buyers and production teams will be trained in circular design and the training will be part of the introduction package for new staff as a basic requirement. By 2020, functional durability and ease of repair will be part of the design strategy for selected product groups and will add up to 10 per cent of our assortment. By 2020, we commit to offer textile collection in all of our own Lindex stores and to have established a partnership with charity, textile recycler or second-hand market place in these sales markets. Lindex is also committed to annually report on the progress of the three targets.